Plymouth a water front vibrant city packed full of attractions. Situated on the south coast of Devon, 190 miles from south London. The most famous person to come from Plymouth – Sir Francis Drake. During the Industrial Revolution Plymouth was a major shipping port. There is currently a population of 250,000 and it is 19th most popular city in the UK. The city has ferry links with France and Spain and is the largest operational naval base in Western Europe. Plymouth is currently under urban redevelopment known as the “Vision for Plymouth” which has the backing of Plymouth City Council. The project ranges from a Cruise Ship terminal, shopping centre, and a boulevard with a plan to increase the population to 300,000, and the prospect of a possible 33,000 dwellings being built. Plymouth has good transport links, a dual carriage way in the north of the city connects the east to the west, with motorway access from the M5, and a railway station. Plymouth has a wealth of history and cultural events. There are two theatres the Theatre Royal and the Drum Theatre and the Plymouth Pavilion for staging outdoor events. It holds the annual British Firework Championships a popular event attracting thousands of people. The city has a museum and art gallery. 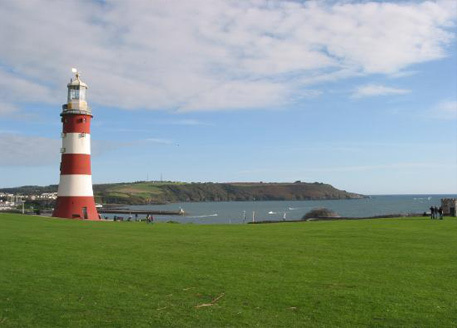 There are 20 war memorials, nine situated on the famous Plymouth Hoe. Plymouth has 3 football teams; Plymouth Argyle F.C. and 2 non-league teams Plymouth Parkway F.C. and Elburton Villa F.C. It also has Plymouth Albion R.F.C. and Plymouth Raiders basketball club, it also boasts a hockey club and Plymouth port regularly holds one of the oldest regattas in the world. University of Plymouth covering a wide range of courses from under graduate to post graduate with more than 30,000 students attending each year and research suggests there is a massive short fall of student accommodation, therefore offering opportunities for property investment in Plymouth. 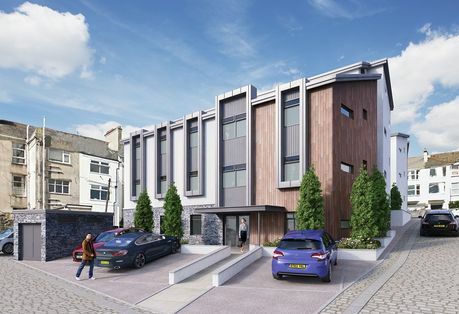 Beaumont Square is a purpose-built student accommodation located in Plymouth. The development will comprise of 29 contempory studio apartments and excellent communal facilities. Offering 8% net assured for 3 years, find out more here.